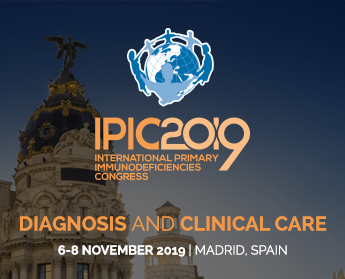 For primary immunodeficiency (PID) conditions, diagnosis is still not optimised across the European Union and many patients do not receive an accurate and timely diagnosis which is crucial for successful PID management and care. 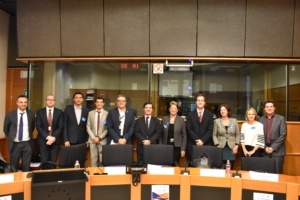 The 10th PID Forum aimed to investigate how the newly launched European Reference Networks (ERNs) can be used to optimise PID diagnosis in the EU and identify other potential mechanisms to improve PID diagnosis. 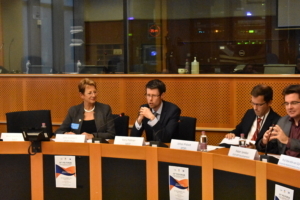 Speakers at the event included Mr Johan Prévot (IPOPI Executive Director / ERN-RITA Board member), Dr Nizar Mahlaoui (IPOPI Medical Advisory Panel Chairman), Mr Ricardo Pereira (President of APDIP), Dr Siobhan Burns (Chair of ERN-RITA Transition Care Working Party), Prof Marielle van Gijn (Chair of ERN-RITA Molecular Testing Working Party), Dr Peter Jandus (ESID Working Party Development), and Dr Enrique Terol (European Commission) who is the coordinator at DG Sante for the European Reference Networks. 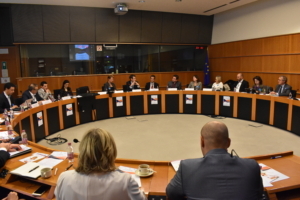 The EU should develop a common approach on harmonized access to a newborn screening in all Member States, which is crucial for all PIDs but particularly for the Severe Combined Immunodeficiency (SCID), as well as for many other rare diseases. A standardized and uniform European-wide approach for genetic molecular diagnosis of PIDs is needed to ensure access for genetic diagnosis for all patients. Based on the ERNs’ performance and identified need, the EU should continue funding ERNs to improve diagnosis and outcomes of rare disease patients’, including those of PID patients. ERN Coordinators should consider, where relevant, organising a working group on newborn screening within relevant ERNs, to provide the Commission with scientific proof from the Member States. Member States should ensure the use of advanced cross-border information technologies and raise further awareness on PID for better patient referral.